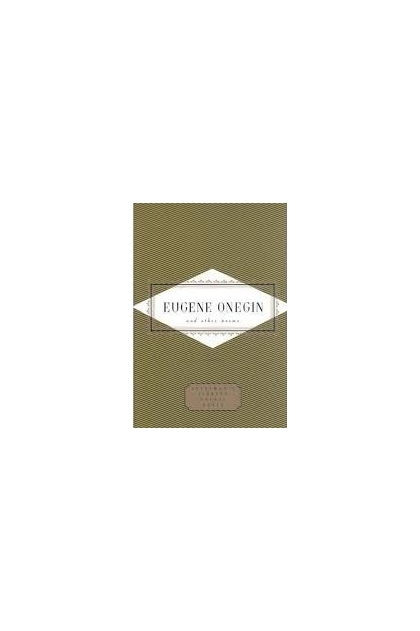 Eugene Onegin (1833) is a comedy of manners, written in exquisitely crafted verse, about two young members of the Russian gentry, the eponymous hero and the girl Tatyana, who don’t quite connect. 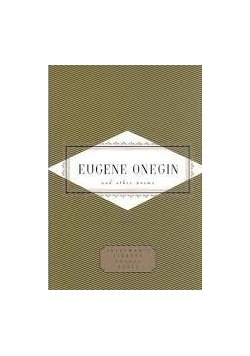 It is also the greatest masterpiece of Russian literature—the source of the human archetypes and the attitudes that define and govern the towering fictional creations of nineteenth-century Russia—and one of the most celebrated poems of the world. 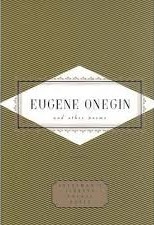 Before Alexander Pushkin (1799-1837) wrote Eugene Onegin, his nation’s literature was a parochial one; after he wrote it, due in no small part to its power and influence, the Russian tradition became one of the central traditions of Western civilization.